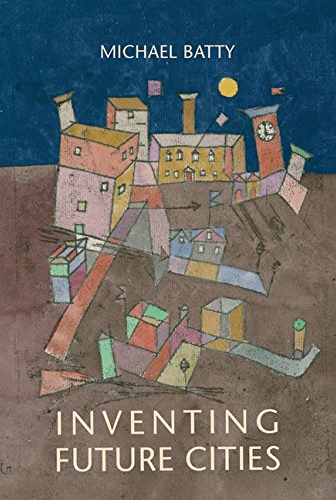 Via Twitter (@SFI_News), I have just come come across some excellent talks that took place at the Santa Fe Institute and thought they were worth sharing. At this time their YouTube channel has 95 videos ranging across complexity science such as the Emergence of Complex Societies and Cities, Scaling and Sustainability. In another video which is relevant to some of the work we are doing at the Department of Computational Social Science, Leysia Palen talks about "How Social Media Might Help You Survive the Next Big Disaster." The SFI YouTube channel is really worth checking out. 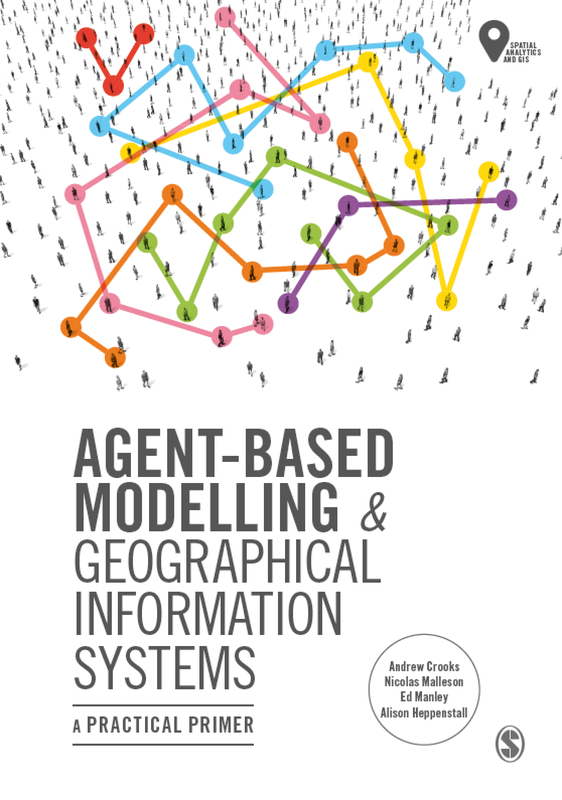 Following on from a previous post on agent-based modeling and elections. 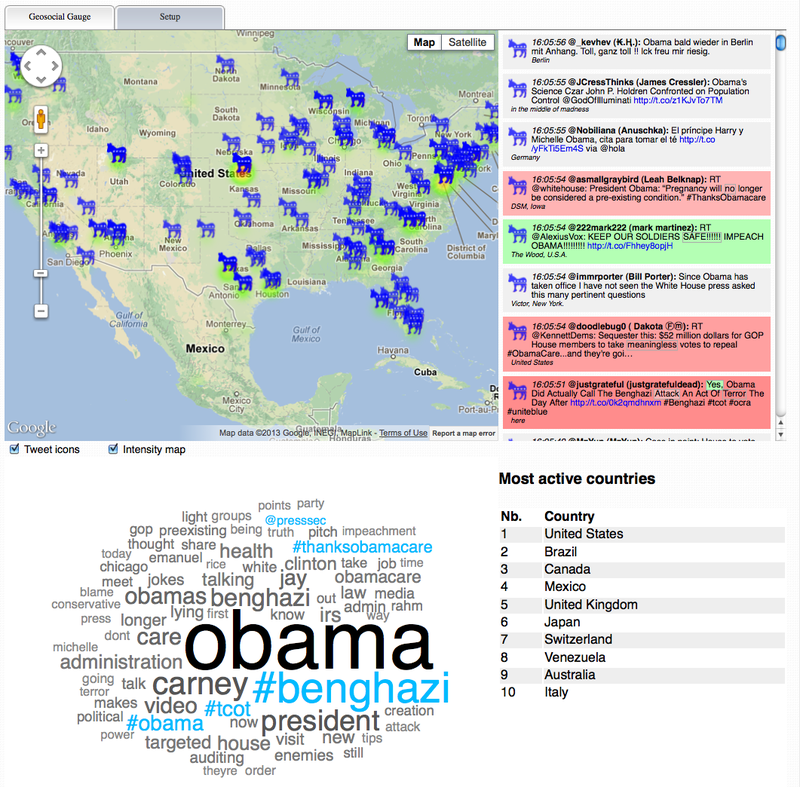 Here we show geo-located tweets during the day of President Obama's inauguration 2013-01-21. 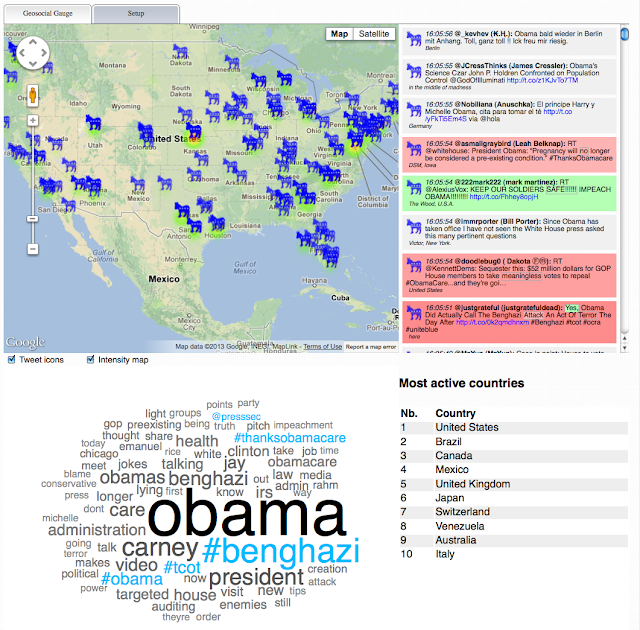 If you want to explore what people are currently saying about President Obama check out our Geosocial Gauge Website. Screen shot of Geo social Gauge. Clockwise from top left: Location of tweets, basic sentiment of tweets (green positive, red: negative and gray: neutral), most active countries tweeting and a word cloud of the most popular words in the tweets. It is conventional in labor economics to treat all workers who are seeking new jobs as belonging to a labor pool, and all firms that have job vacancies as an employer pool, and then match workers to jobs. Here we develop a new approach to study labor and firm dynamics. 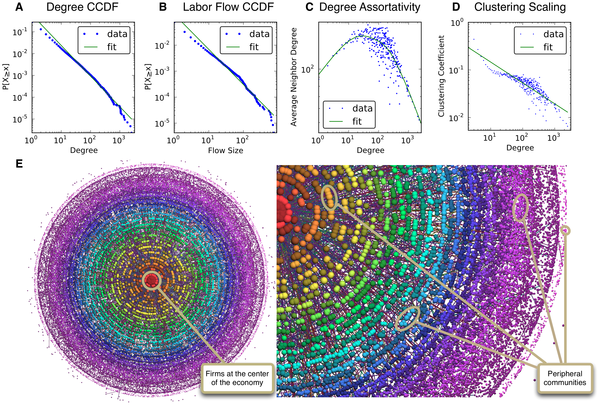 By combining the emerging science of networks with newly available employment micro-data, comprehensive at the level of whole countries, we are able to broadly characterize the process through which workers move between firms. Specifically, for each firm in an economy as a node in a graph, we draw edges between firms if a worker has migrated between them, possibly with a spell of unemployment in between. An economy's overall graph of firm-worker interactions is an object we call the labor flow network (LFN). This is the first study that characterizes a LFN for an entire economy. 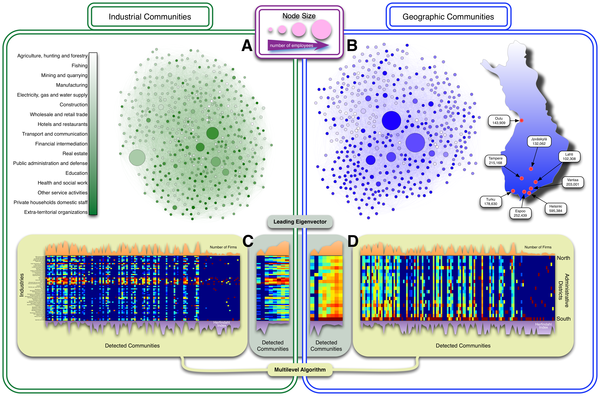 We explore the properties of this network, including its topology, its community structure, and its relationship to economic variables. It is shown that LFNs can be useful in identifying firms with high growth potential. We relate LFNs to other notions of high performance firms. Specifically, it is shown that fewer than 10% of firms account for nearly 90% of all employment growth. We conclude with a model in which empirically-salient LFNs emerge from the interaction of heterogeneous adaptive agents in a decentralized labor market. To find more latest news from CSS check out our Facebook page. 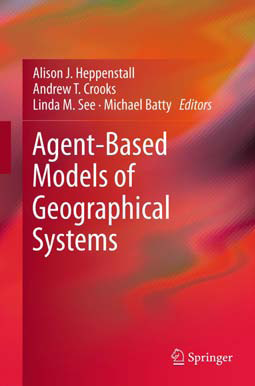 Ever wondered if agent-based models have been applied to look at elections? I recently came across a nice little NetLogo model by Michael Laver which is part of the book "Party competition: an agent based model" (2012). 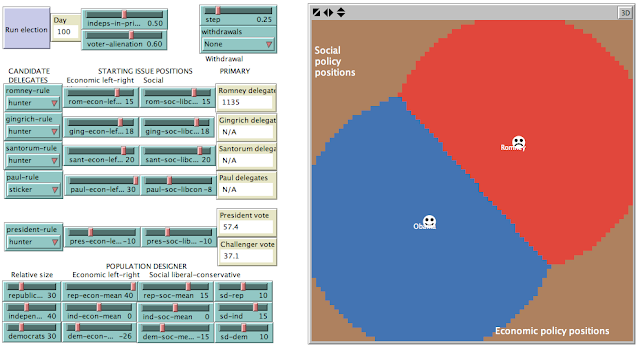 This simple model allows users to explore the 2012 US presidential election campaign, Just like the election itself the model has two phases. 1) the primary contest between the Republican challengers. 2) The winner of the Republican primary then goes head to head with the Democratic incumbent.